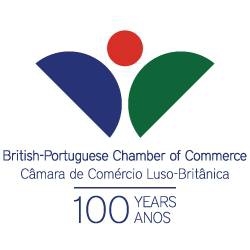 The BPCC is holding another of its popular Business Cocktail Evenings this September in Cabanas de Tavira. BPCC Members are invited to attend this short after-work event between, which allow new and existing members to get together and network with other members as well as with the Chamber Directors. This event is sponsored by BPCC Members, All Finance Matters and O Pomar. If you would like to bring along a potential member then please let BPCC know in advance. For more information about this event and its sponsors visit the website. Don’t forget to take plenty of business cards.